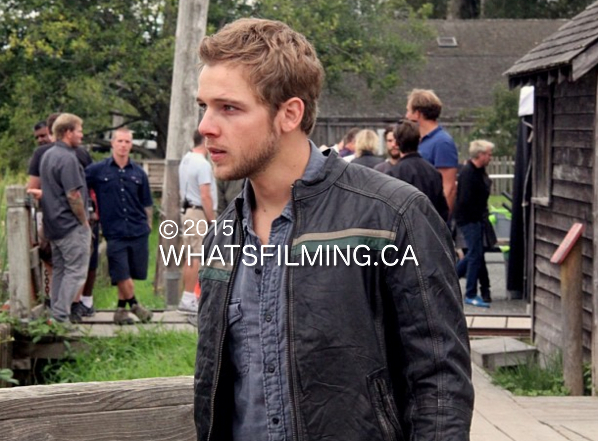 Chesapeake Shores Season 2 Starts Filming on Vancouver Island | What's Filming? 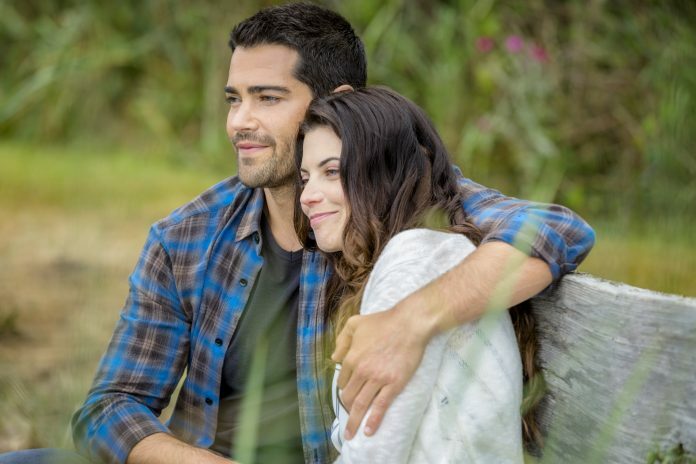 This week Hallmark’s Chesapeake Shores season 2 starring Jesse Metcalfe and Meghan Ory starts filming on Vancouver Island. After becoming Hallmark’s most-watched series in its history during its first season, Chesapeake Shores season 2 starts filming on Vancouver Island this week. Qualicum Beach, Parksville, Nanoose Bay and Nanaimo stand-in as the gorgeous backdrop for the series, which is set in a small fictitious town along the Atlantic coast of the US. According to Hallmark, Chesapeake Shores season 2 will feature 10 new episodes that continue the story which is centred around the Abby and her family. 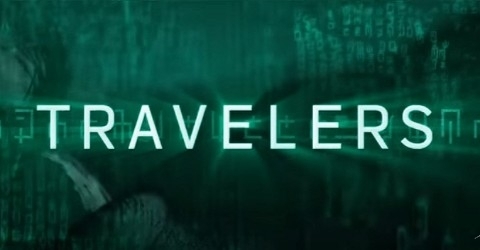 The story is based on the novels written by New York Times bestselling author Sherryl Woods. 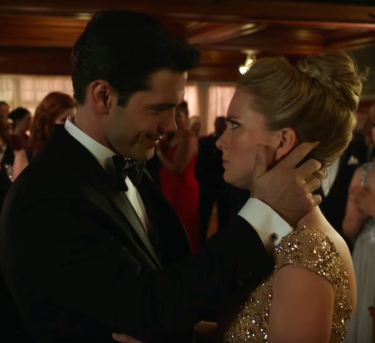 It stars Jesse Metcalfe (Dallas) and Meghan Ory (Once Upon a Time) who will return to play Abby O’Brien and Trace Riley respectively. Also returning for Chesapeake Shores season 2 are Treat Williams (Everwood), Diane Ladd (National Lampoon’s Christmas Vacation), Barbara Niven (Cedar Cove), Emilie Ullerup (Signed, Sealed, Delivered Series), Brendan Penny (Motive), Andrew Francis (Cedar Cove) and BC’s own Laci Mailey (Falling Skies). Chesapeake Shores season 2 will continue filming on Vancouver Island until July 18th and is currently slated for a July 23rd premiere on Hallmark Channel in the US. If you see any of these productions, including the Chesapeake Shores season 2 filming in Vancouver and British Columbia, be sure to let us know by tweeting us (@WhatsFilming) or via our Submit a Location page.